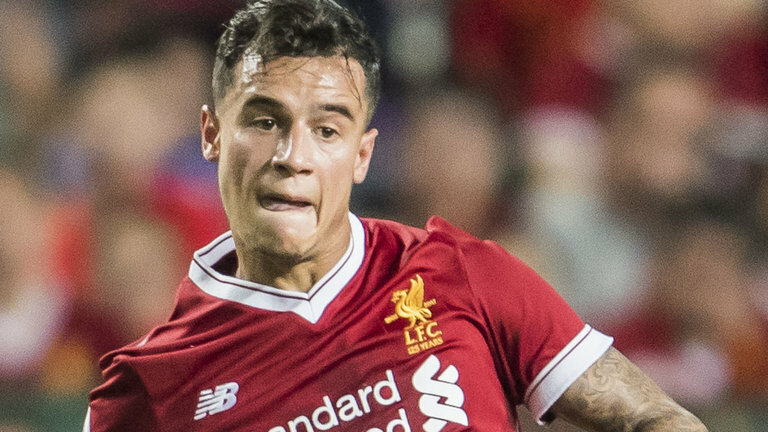 Philippe Coutinho has issued Liverpool with an official transfer request, according to Sky sources. A close family member of Coutinho's has told Sky Sports News: "Philippe has tried very hard to find an amicable solution to this situation but to no avail. "He has tremendous love for the club and its fans, but like Steven Gerrard and Luis Suarez have pointed out in the past, Liverpool does not let its players leave on amicable terms." Liverpool have denied receiving any such request and on Friday morning, Fenway Sports Group released a statement saying "no offers will be considered" for Barcelona target Coutinho this summer, with Jurgen Klopp backing the owners' sentiments. Sky Sports News understands Liverpool have so far rejected two bids from Barcelona for the Brazil international, with the latest offer worth up to £90.4m. Later on Friday, a close family member of Coutinho's told Sky Sports News: "Philippe has tried very hard to find an amicable solution to this situation but to no avail. It is understood Barcelona are prepared to pay up to £110m for Coutinho, who signed a new five-and-a-half-year contract at Liverpool in January, but FSG's statement had seemed to clear up his future. "The club's definitive stance is that no offers for Philippe will be considered and he will remain a member of Liverpool Football Club when the summer window closes," the FSG statement read, issued prior to Coutinho's transfer request.